Sears has had a tough year, marked by dozens of stores shutting down, a massive dip in sales and the possible sale of three of its popular appliance brands including Kenmore, Craftsman and DieHard. Despite the national retail meltdown, there are still some great finds at the American department store. 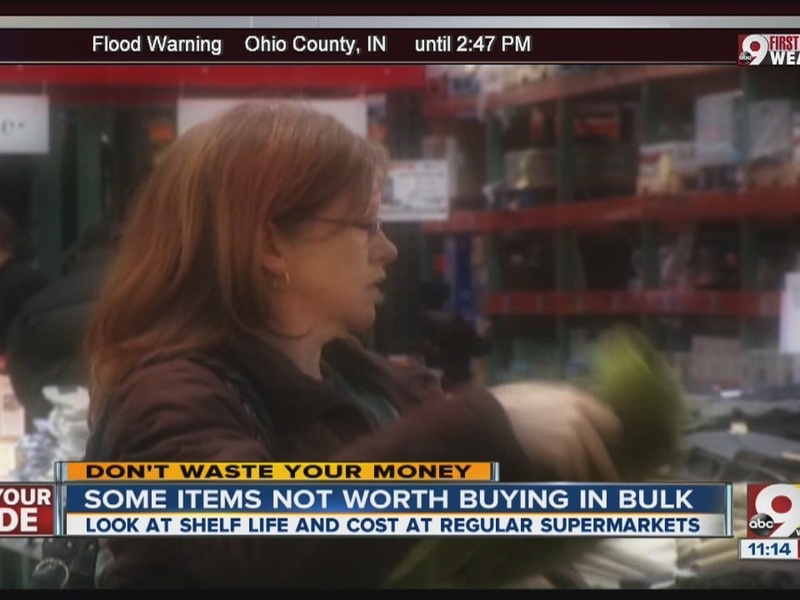 According to Consumer Reports, there are several big-ticket items you shouldn't skip over. Diehard batteries, sold at Sears, Kmart and a few other retailers, scored big in Consumer Reports car battery tests, and Sears' laundry appliances were also a top pick. Click through the slideshow above for the full list of top recommended items and the best sellers in each category.